Hard luck to the Under 14 hurling team who lost the final. 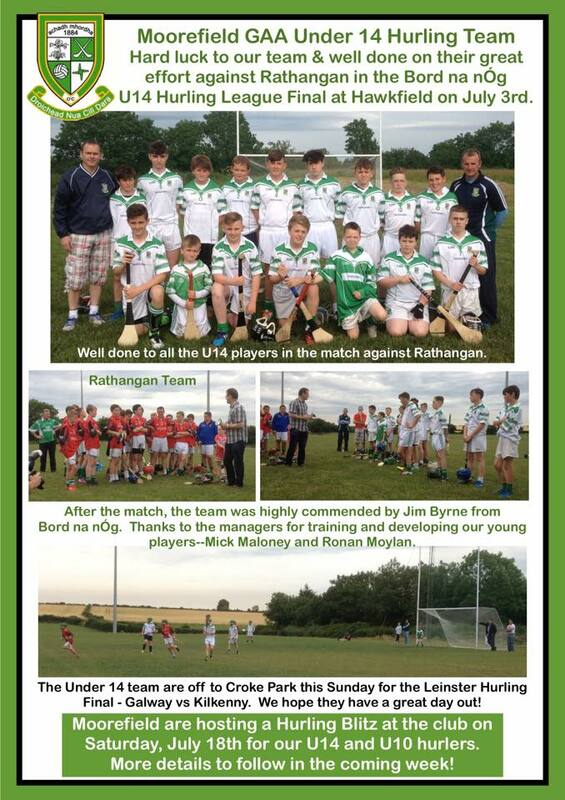 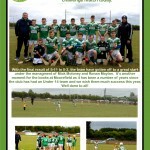 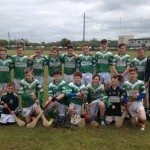 Well done to Moorefield u14 hurlers who drew with Kilcock 4-4 to 3-7. 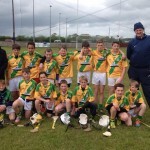 Under 14 Hurling Training takes place this Saturday, 21st March at 11am.